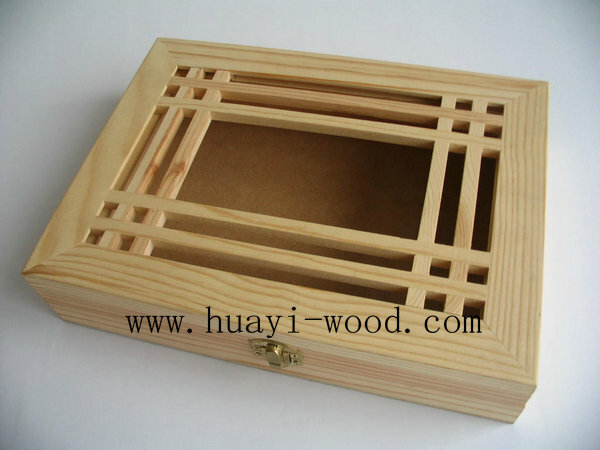 Following are gift boxes we made for customers, they are creative design, beautiful appearance. 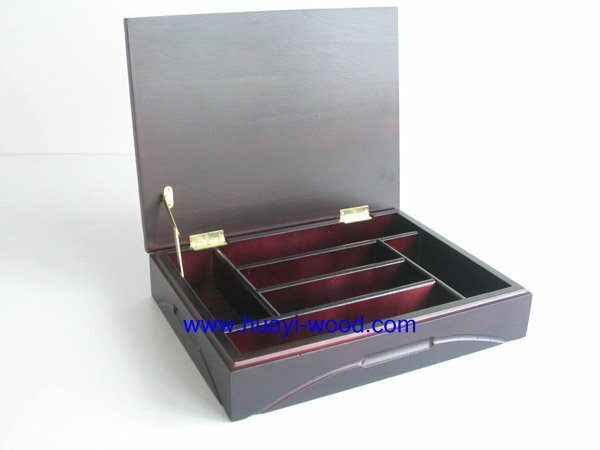 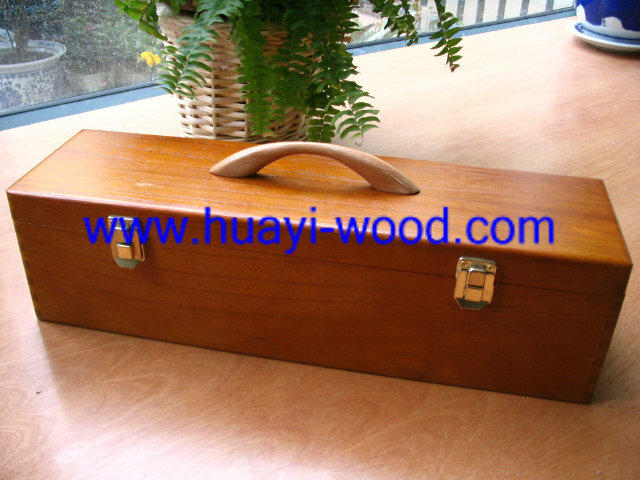 These boxes greatly upgrade products inside, catch customers eyes, they are also very beautiful gift themselves. 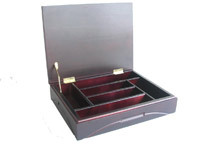 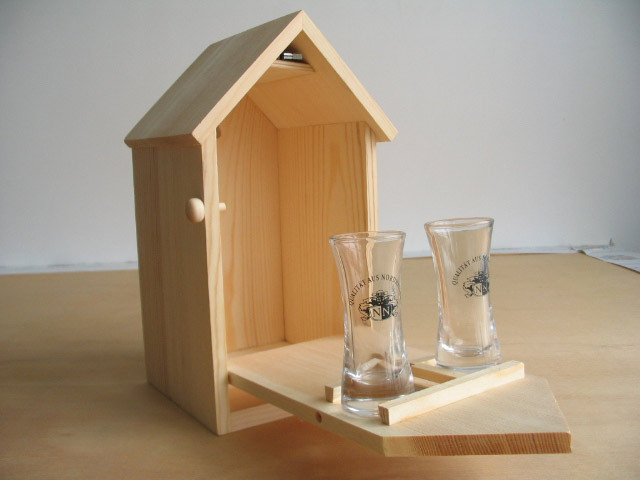 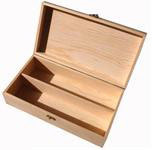 With years of making experience and handcrafted workers, we are unable to make gift boxes with your satisfied quality. 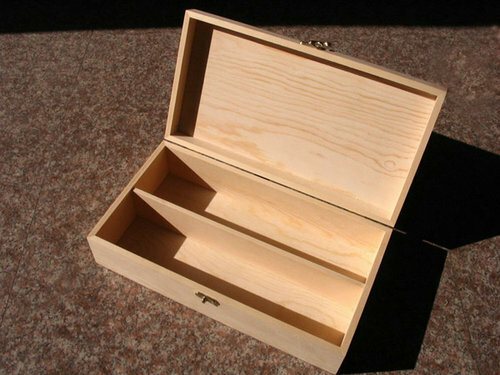 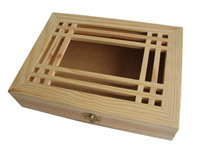 We make wooden boxes per customers requirements, your detail requirements will help us greatly to understand the box needed, quote right and make boxes exactly.